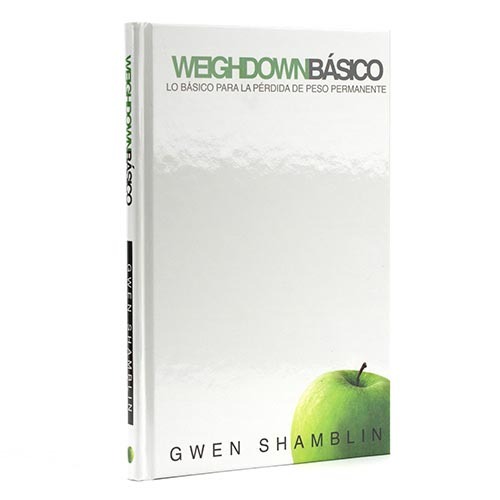 Weigh Down Basics Study Guide now available in SPANISH! This study guide includes lesson summary, scriptures, questions and charts to help you apply the video lessons accessible on WEIGH DOWN ALL ACCESS! For Spanish subtitled class videos, log in to All Access, select the class video lesson, then select the CC (Closed Caption) symbol in the top right-hand corner, then select "Espanol" from the drop down menu.